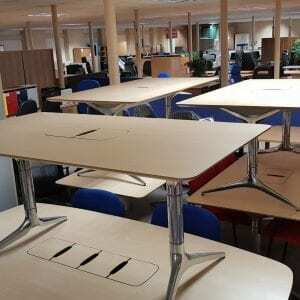 Tables are an essential part of any workplace or educational space. 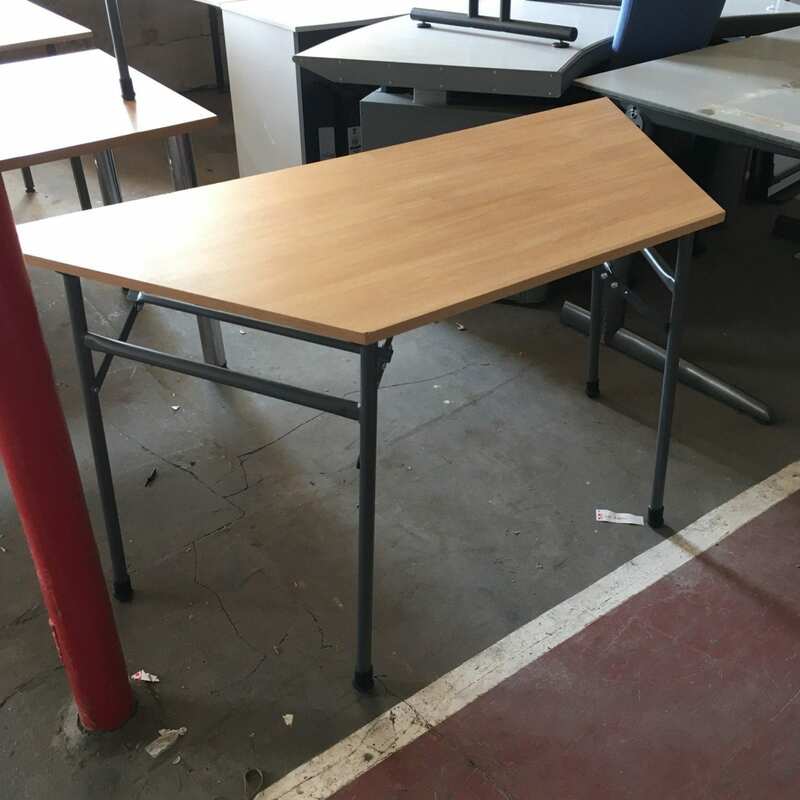 Thanks to the wide range of used tables available from Pennington’s, you’ll be able to outfit any space to a high quality in a short time and without breaking the bank. 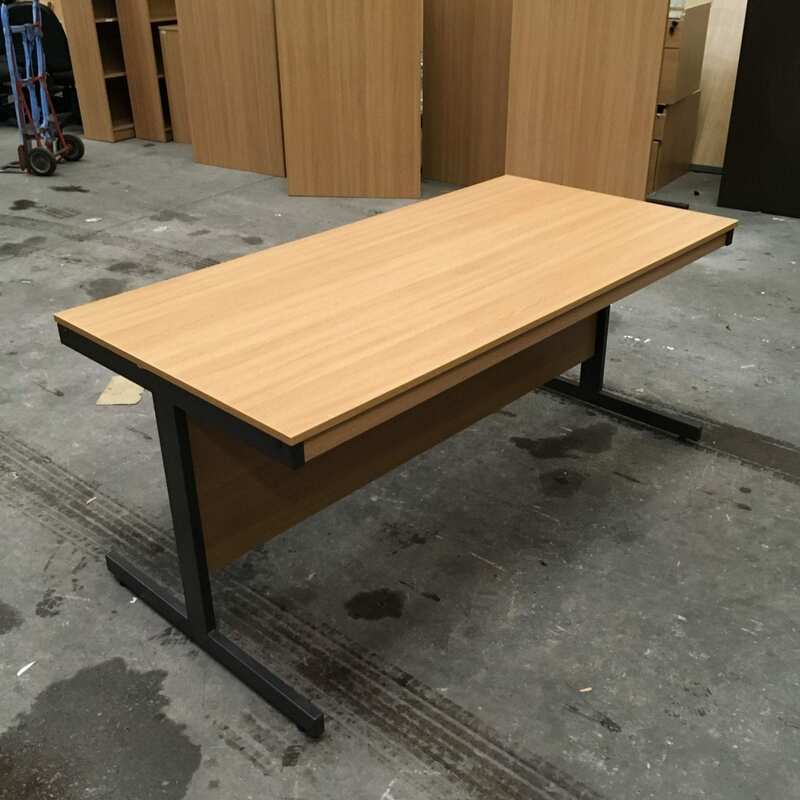 We ensure that all our second-hand furniture is of the highest quality, so you’ll never be left with a damaged piece of equipment. 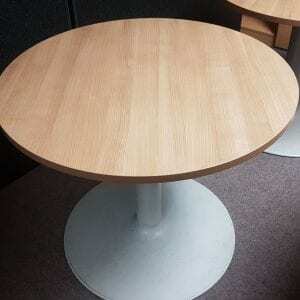 All our pre-loved tables are a much more affordable choice than buying new models. That means that you’ll be able to save money instantly, whether you’re replacing damaged surfaces or outfitting an entirely new space. For more information on our range, don’t hesitate! 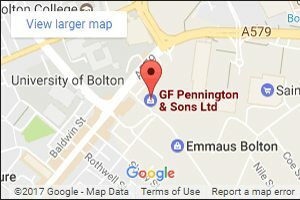 Get in touch with Pennington’s today by calling us on 0800 688 9018. 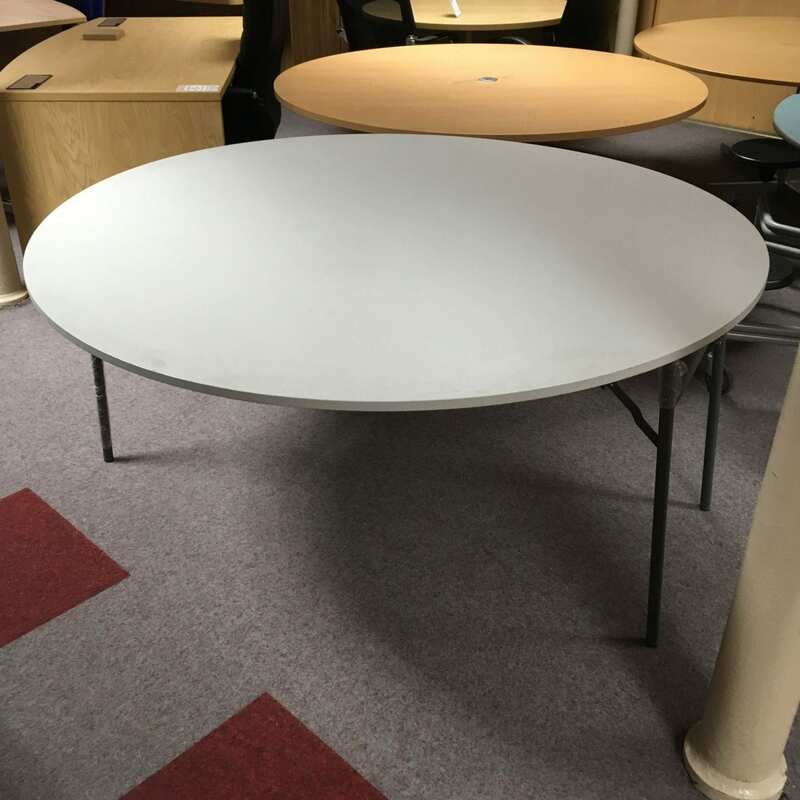 Alternatively, you can email us at sales@gfpennington.co.uk.